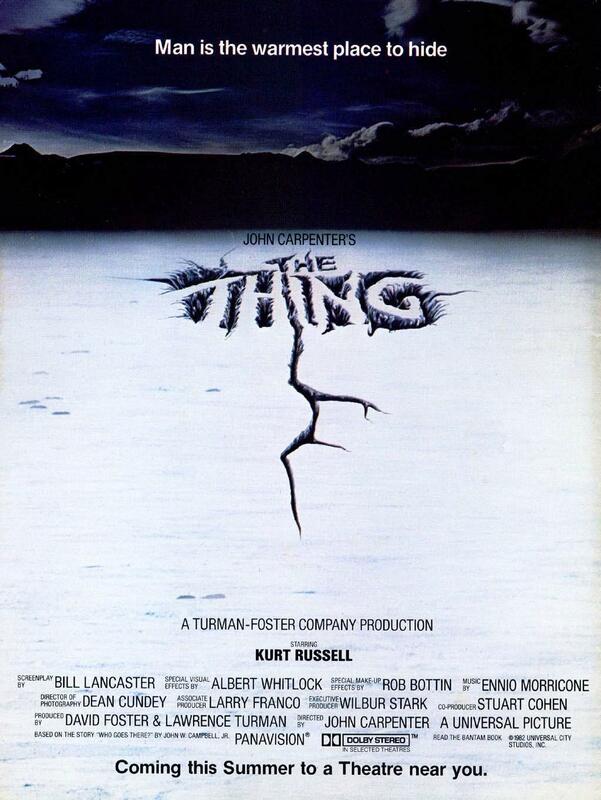 Reblogged: The Thing Alternative Posters – Films – ShortList Magazine. 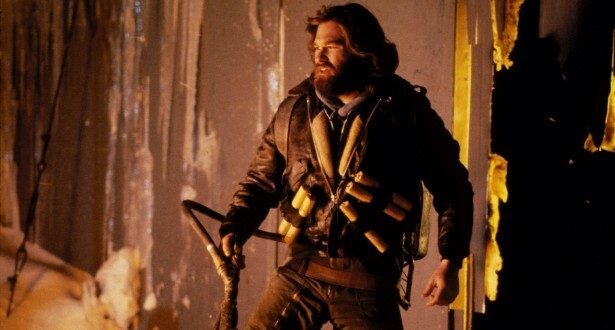 The clever folk at ShortList Magazine posted on another seminal John Carpenter flick, The Thing. 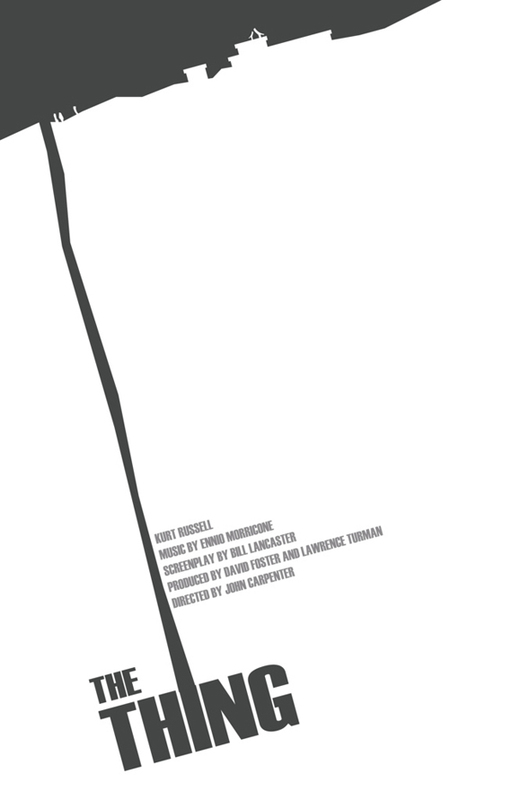 Examining a number of the alternative movie posters that have grown over the years for this cult classic. While I still love the legendary Drew Struzan poster (completed in just 24 hours), I wish studio wonks would have stayed with the bleak pre-release icescape poster. 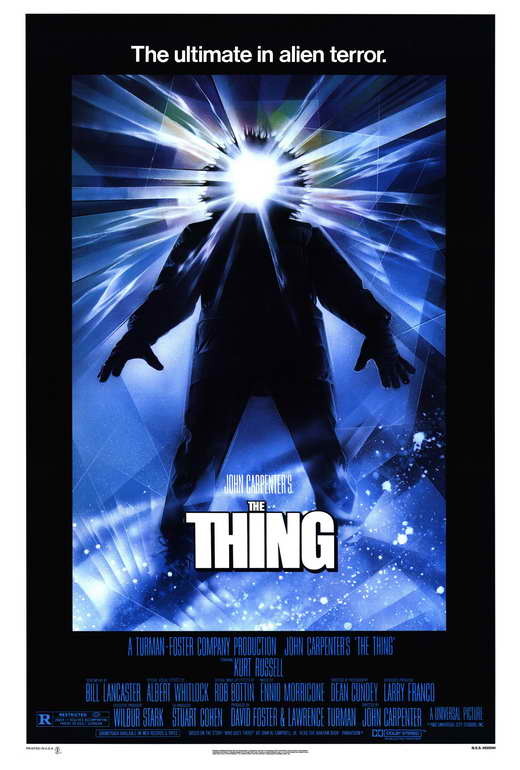 Still, all those depicted in their pictorial work equally well for this icy sci-fi/horror masterpiece. Check it out.